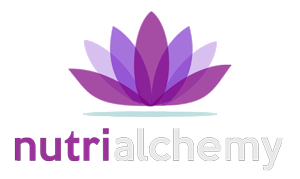 Nutri Alchemy Wellness Center – Revive, Regenerate, Renew. Neurotransmitters are chemicals in the brain that help to control states of consciousness, including moods. Ozone therapy is a unique form of therapy that both heals and detoxifies at the same time. It used to treat a variety of chronic diseases. Chelation therapy is a highly effective and safe intravenous treatment for the elimination of toxic heavy metals and improvement of circulation and health. The “Myers Cocktail” was originally created and administered by the “Pioneer” of Intravenous vitamin and minerals, Dr. John Myers. Serum is the liquid fraction of whole blood that is collected after the blood is allowed to clot. The clot is removed by centrifugation and the resulting supernatant, designated serum, is carefully removed using a Pasteur pipette.